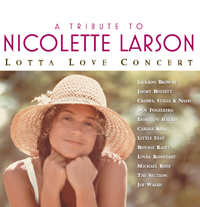 "It's Gonna Take a Lotta Love" a tribute to Nicolette Larson is now available on CD. 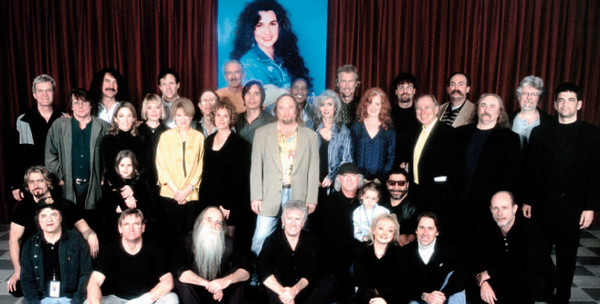 The concerts featured performances by Larson's friends and music greats including Crosby, Stills & Nash, Carole King, Linda Ronstadt, Dan Fogelberg, Jackson Browne, Bonnie Raitt with Little Feat, Joe Walsh, The Section and Jimmy Buffett. 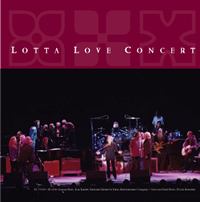 is now available at all major retailers and online at Amazon.com and iTunes.